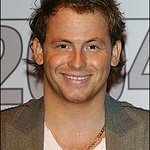 Joe Swash is a English actor best known for playing Mickey Miller in the British television soap opera EastEnders. 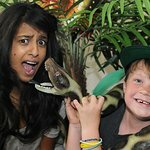 He won the TV reality show I’m a Celebrity… Get Me Out Of Here! on 5 December 2008. Google trends for "Joe Swash"
We don't have any videos related to Joe Swash.